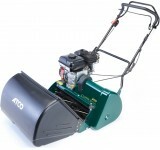 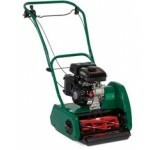 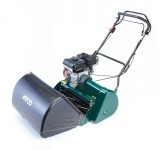 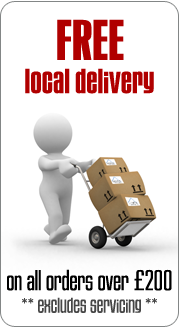 KAWASAKI POWERED Designed for keen home gardeners with medium to large lawns. 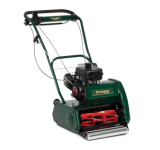 The Kensington 17K ..
KAWASAKI POWERED Designed for keen home gardeners with medium to large lawns. 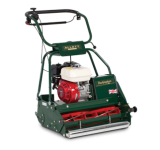 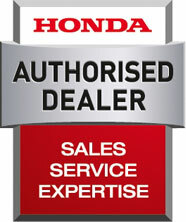 The Kensington 20K ..
HONDA POWERED This hard working, general purpose mower is designed for the serious home gardener ..
HONDA POWERED The superb, close-cut precision of the Westminster Petrol Lawn Mower is suitable fo..
For the finest of lawns you need the finest of mowers and nothing beats the finish achieved by a tra..